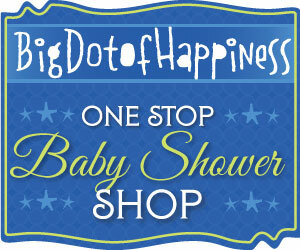 If you are asking yourself how to plan a baby shower, you’ve come to the right place, and that is step one! I’m sure you wish is to have or to host the best baby shower – right? I hope this site will help you find what you are looking for and more. I have created many help guides on planning and created many pages on traditional, unique and creative baby shower themes. Not to mention lots of baby shower ideas, baby shower games, where to find the cutest and inexpensive supplies and favors. Also created some baby shower wishes for you to add to your card. You can first start by our baby shower planning (a STEP by STEP approach) which will direct you to create your guest list, discover where is the best place to have your shower, find the best baby shower theme for your party. Whatever theme you are looking for: Chic, sophisticated and classy, contemporary or vintage, trendy and modern, girly or for boys, neutral or unisex or maybe you are looking for something creative and different, I have many new and top baby shower themes to suit any taste. Create a budget and lists to help you get even more organized. After you have done the ground work, organizing your party is simple, each time you have finished a task, mark it off on the check list. 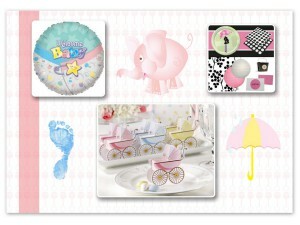 Your baby shower party will be based on the theme that you have chosen so it will be easy to put it all together. 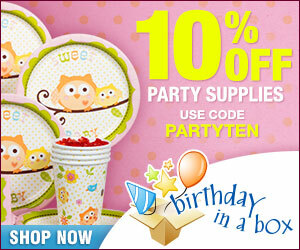 Everything will be coordinated from invitation cards, party supplies, decorations to food and favors. 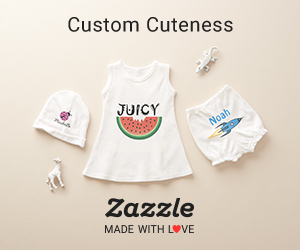 I have also searched for hard to find supplies and favors, adorable and unique baby gifts, and cute and inspirational baby shower poems. 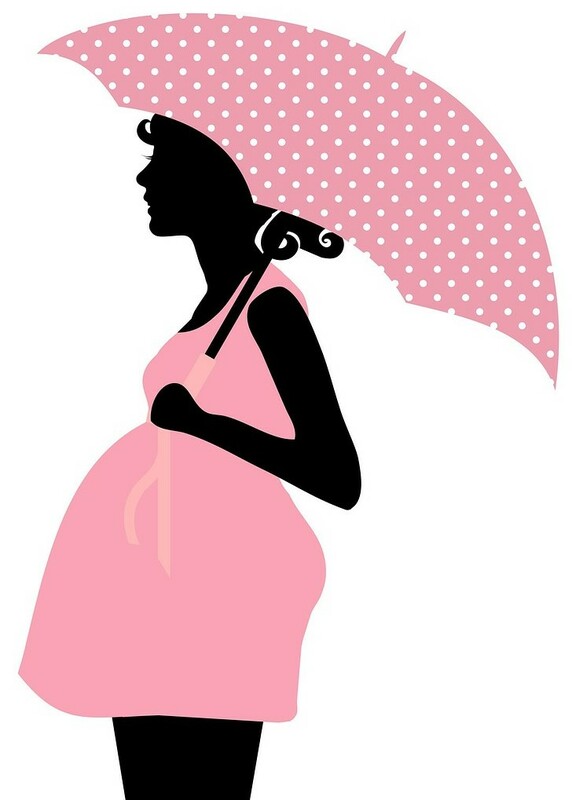 So whatever you call your event: baby shower, diaper party, stork party or sprinkle, think of this baby shower website as your magic wand to help you plan a memorable and successful baby shower for the mommy-to-be. I hope that I have answered all your baby shower wishes and how to plan a baby shower. So when you have impressed everyone, I would love to hear from you and maybe you can share your pictures and any new ideas! This entry was posted in DIY and tagged Planning.